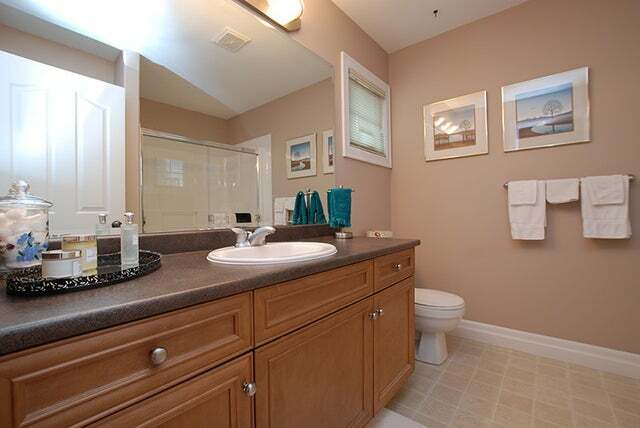 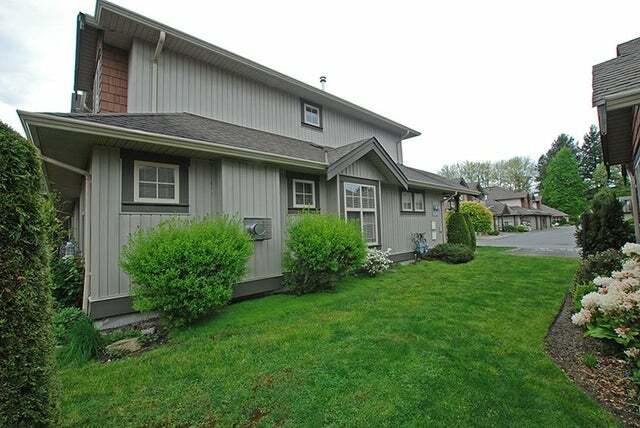 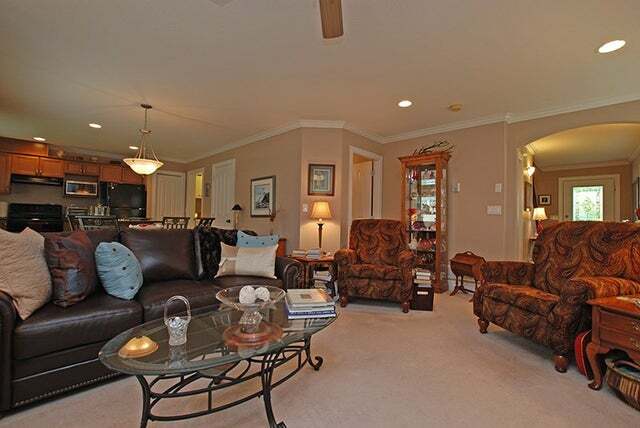 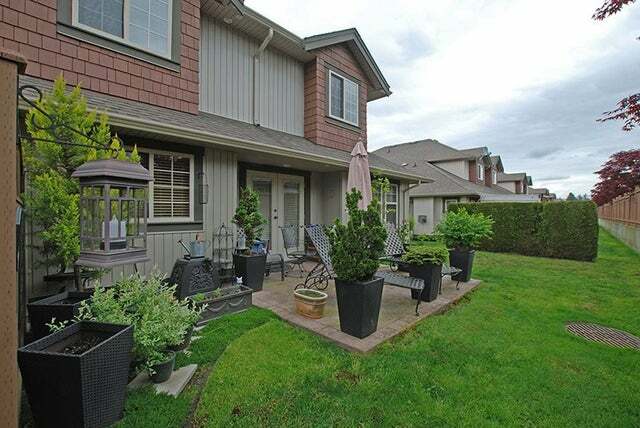 Come see this meticulously maintained end unit duplex townhome in desirable Sardis Park. 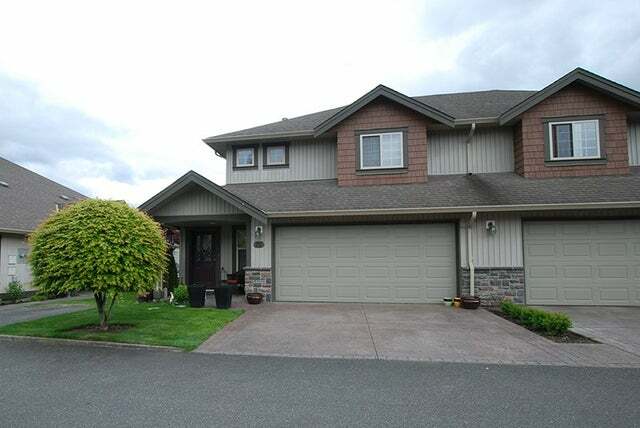 This home is loaded with deluxe finishing from the crown mouldings to the extra wide baseboards, upgraded lighting and flooring with tile entry. 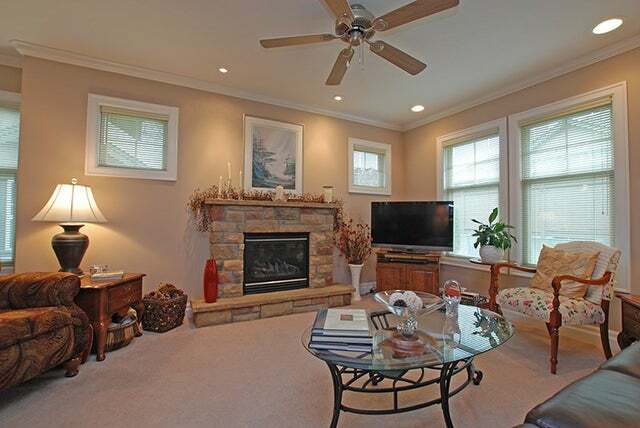 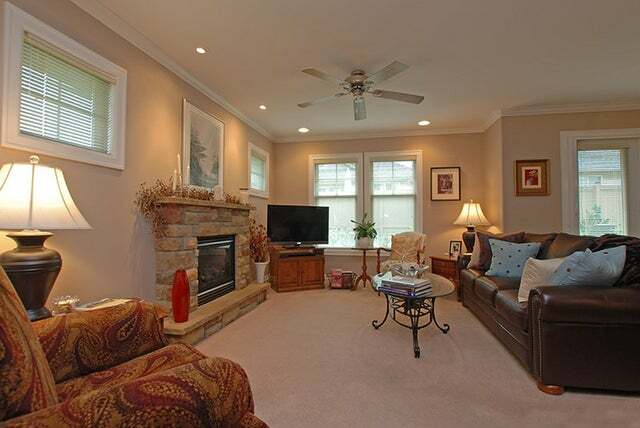 The focal point of the open concept living room is a beautiful stone front gas fireplace. 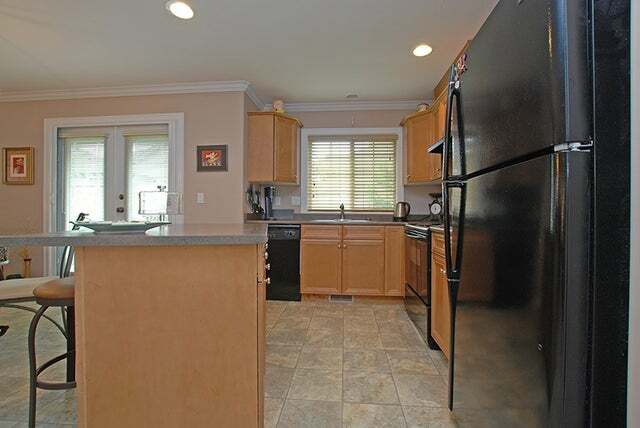 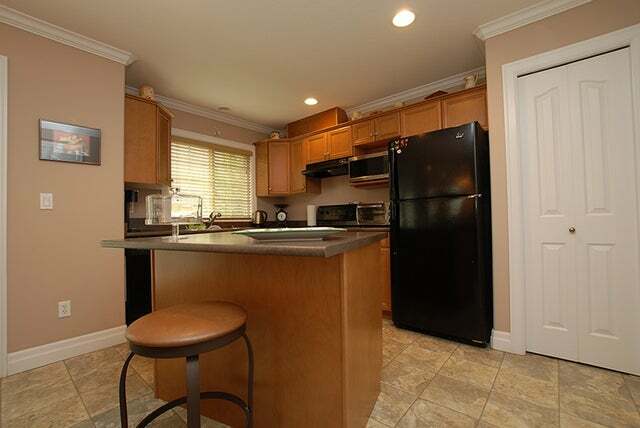 The kitchen boasts two pantries and an island. 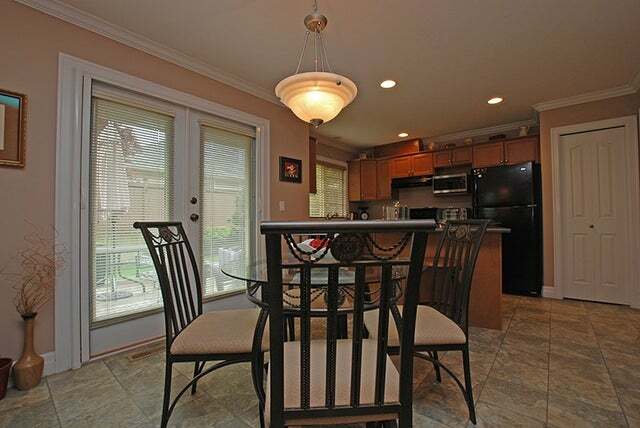 French doors off the dining area lead to a private patio. 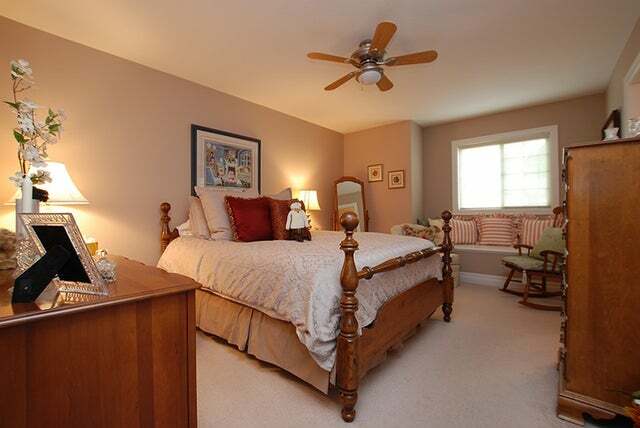 Upstairs has two large bedrooms as well as the master bedroom featuring a window seat plus spacious walk-in closet and ensuite. 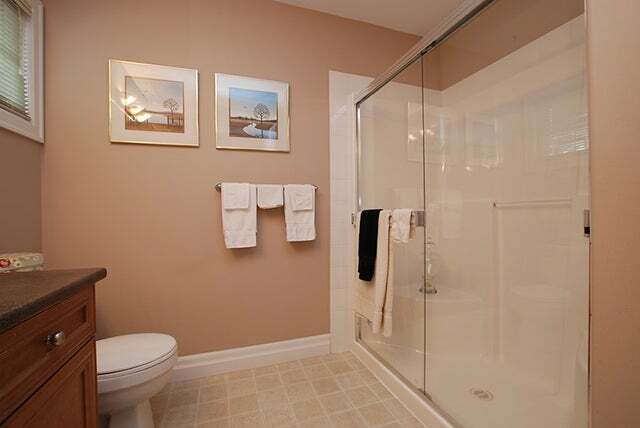 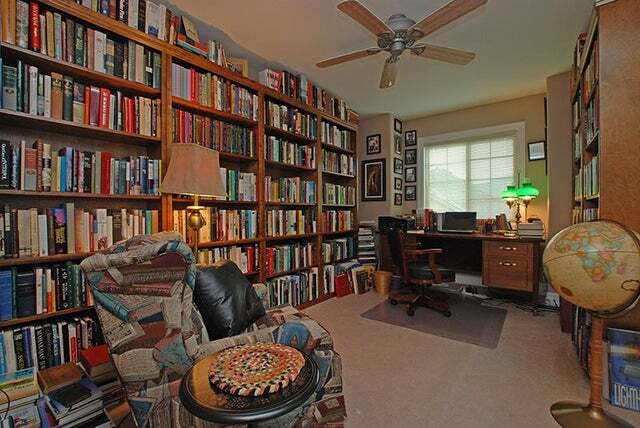 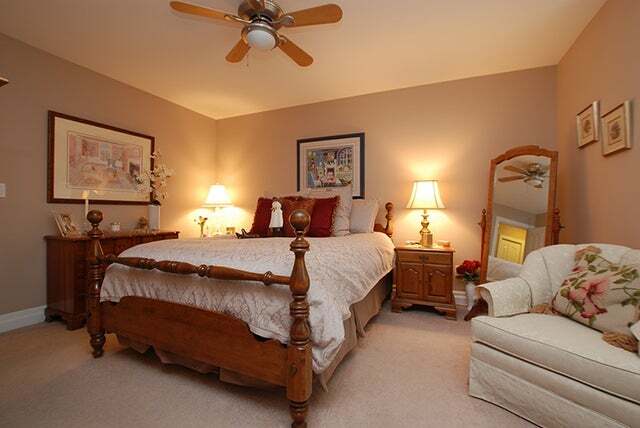 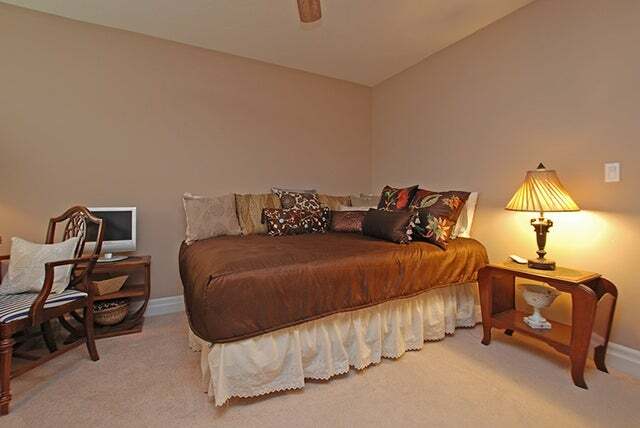 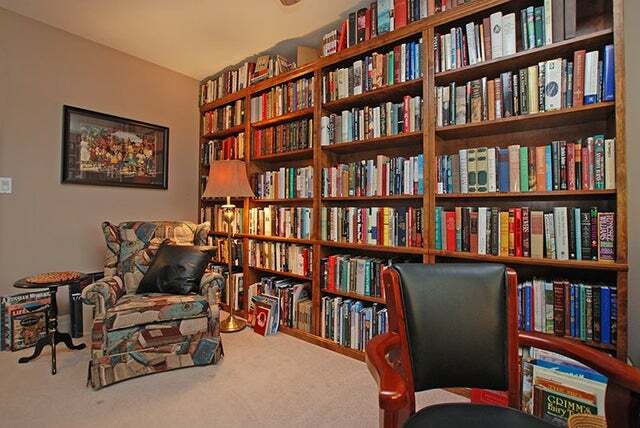 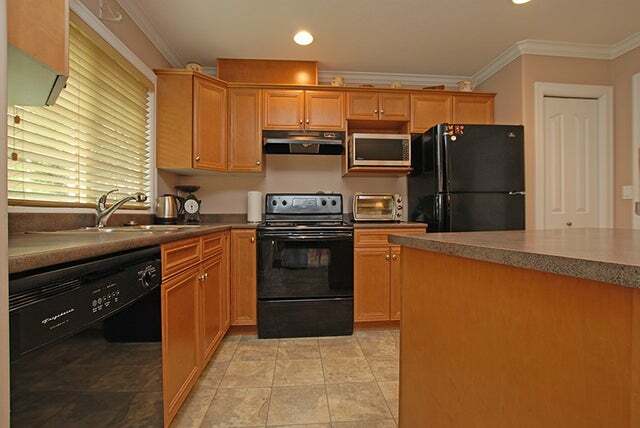 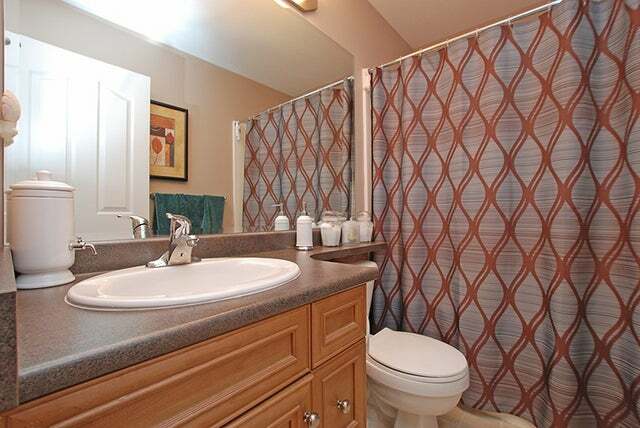 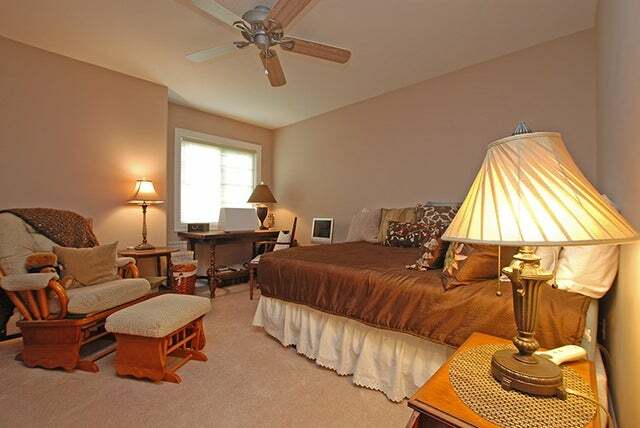 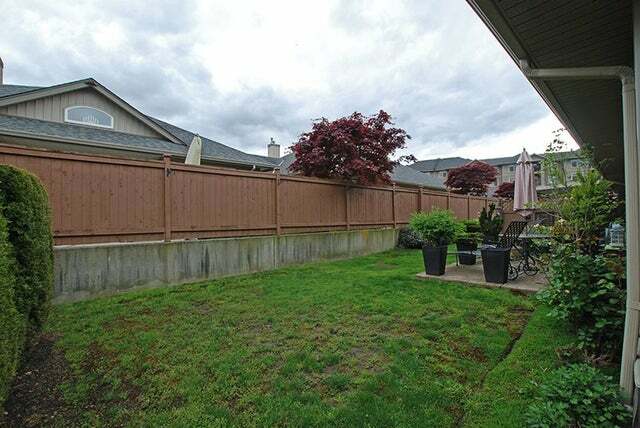 Schools, parks and shopping all within walking distance to this very desirable town home.